I have sold a property at 1870 Varsity PL in VICTORIA. Lovely maintained home located across from UVic. 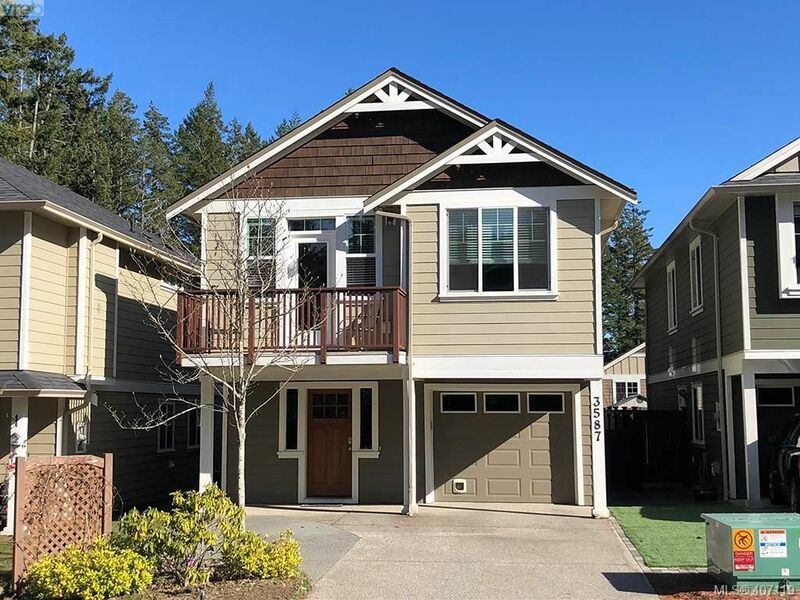 The home features oak floors; updated kitchen with bay window; jetted tub; roof 1 year old; re-stuccoed 6 months ago; 200 amp service; thermo windows; and parking for your RV! Your new home has an easy to rent 2-bed student suite ($800-$1,000 per month) with separate entrance and separate workshop for the handyperson! You will be within walking distance of schools, university, golf, recreation centre and shopping mall. 10% down and easy payments of $1,126 bi-weekly. Appointments to view easily arranged.